If there is one thing this weekend’s epic winter storm showed us, it’s that not even extreme weather conditions can keep Cleveland’s entrepreneurial community from coming out to celebrate its own. Featuring a live DJ and food from Spice Catering Co., Luna Bakery & Café, and Swenson’s, the event was co-hosted by LaunchHouse and Cleveland Jewish News and sponsored by GOJO Industries, Cleveland & Akron Lexus Dealers, and Taft/. 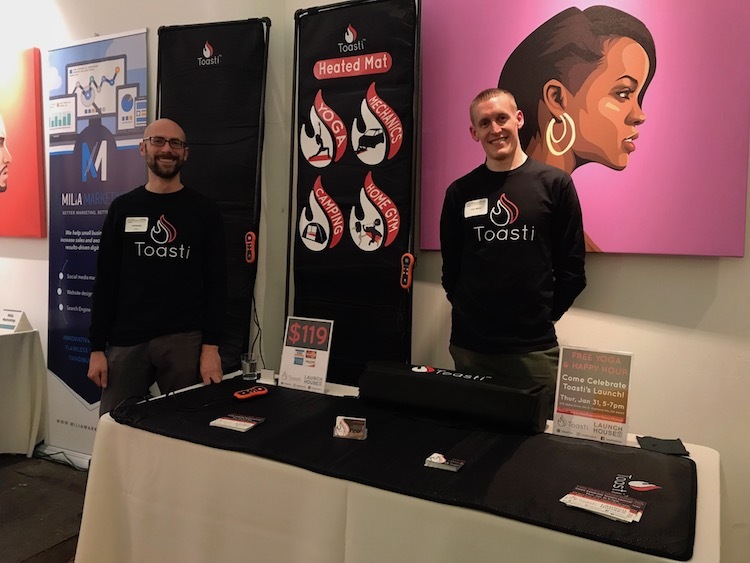 The event also featured a startup showcase with approximately 12 local businesses including Fount, Toasti, Landi Industries, and more—the majority of which are tenants of LaunchHouse's coworking space. “We recognize that businesses need exposure outside the walls of LaunchHouse, and this allowed them to get in front of 300 people to talk about their business,” says Goldstein. Goldstein poses with GOJO's Joe Kanfer and other Bash attendeesTwo awards were also given at the event to recognize extraordinary local entrepreneurs. 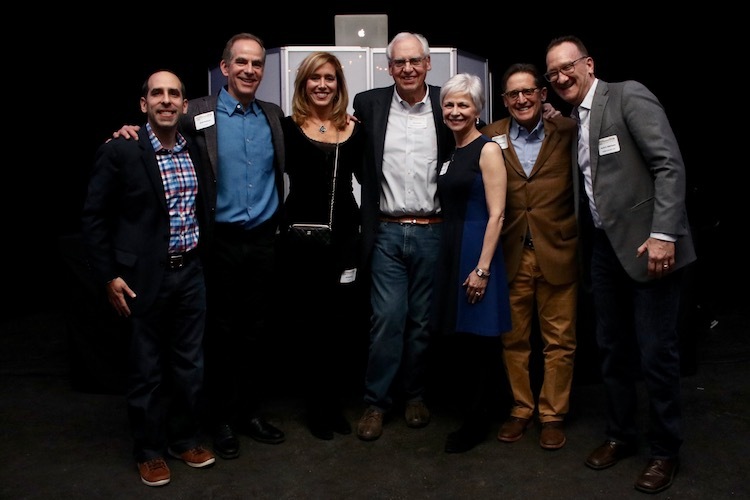 GOJO chair and venturer Joe Kanfer was honored with the Visionary Entrepreneur Award, joining past recipients such as Dealer Tire’s Scott Mueller and OverDrive’s Steve Potash. This year’s Bash also marked the inaugural Spark Award, which LaunchHouse awarded in conjunction with the Better Business Bureau to recognize a “rising star” millennial entrepreneur.